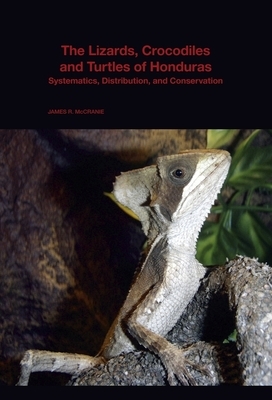 Based on years of field work and the examination of thousands of museum specimens, The Lizards, Crocodiles, and Turtles of Honduras is the final installment of a series of volumes by James R. McCranie documenting the amphibians and reptiles of Honduras. Thoroughly illustrated by color photographs and maps of geographic distribution, the book describes in detail 86 species of Honduran lizards, crocodilians, and turtles. Identification keys in both English and Spanish allow the ready identification of all species, and discussions of conservation status review current threats to all species. The publication of this work represents the completion of the most comprehensive and detailed study of the amphibian and reptilian faunas of any country in Latin America.